Interprofessional teamwork is undoubtedly important in optimizing patient care and is often the focus in today’s continuing education environment. However, to truly appreciate the health-care team, we must understand the scope of practice, roles, responsibilities, and educational needs of the individual professions on the team. This session examines the individual roles and responsibilities of various health-care professions on the health-care team including; pharmacists, nurses, nurse practitioners, physician assistants, psychologists and optometrists. This session also explores barriers to developing continuing education programming for these professionals. Discuss the scope of practice of professionals on the health-care team. Outline the roles of individual professionals on the health-care team. Describe unique educational needs/gaps of individual professionals on the health-care team. Identify the value of educational funding for individual professions on the health-care team. Dr. Lewis is a 1988 PharmD Graduate from the University of Illinois College of Pharmacy and a 1991 MBA graduate from the University of Illinois College of Business Administration. In 1989 he completed a residency program in Clinical Practice and in 1991 completed an advanced residency and fellowship in Pharmacy Practice Management, also at the University of Illinois. He spent his early career in the academic medical setting and the group purchasing industry prior to launching ProCE. Dr. Lewis has lectured and published extensively on the challenges and opportunities that exist for the profession of pharmacy across the continuum of care and continues to focus his company’s efforts on education targeted at the appropriate use of drug therapy to optimize patient outcomes. 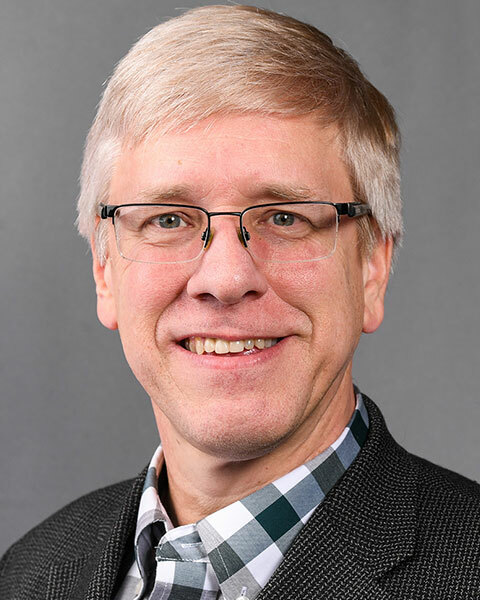 Bio: Dr. Lewis is a 1988 PharmD Graduate from the University of Illinois College of Pharmacy and a 1991 MBA graduate from the University of Illinois College of Business Administration. In 1989 he completed a residency program in Clinical Practice and in 1991 completed an advanced residency and fellowship in Pharmacy Practice Management, also at the University of Illinois. He spent his early career in the academic medical setting and the group purchasing industry prior to launching ProCE. Dr. Lewis has lectured and published extensively on the challenges and opportunities that exist for the profession of pharmacy across the continuum of care and continues to focus his company’s efforts on education targeted at the appropriate use of drug therapy to optimize patient outcomes. Gayla Bruner, RN, BSN, Director of Continuing Medical Education for Memorial Hermann Health System, Houston, Texas. Ms. Bruner has been the director of CME at Memorial Hermann Health System since 2000. Prior to this, she served as the Director the for Memorial Family Practice Residency Program at Memorial Hermann. Ms. Bruner is currently serving as President of the Alliance's Board of Directors. She has been a site surveyor and a member of the Texas Medical Association Subcommittee for Accreditation since 2007. Bio: Gayla Bruner, RN, BSN, Director of Continuing Medical Education for Memorial Hermann Health System, Houston, Texas. 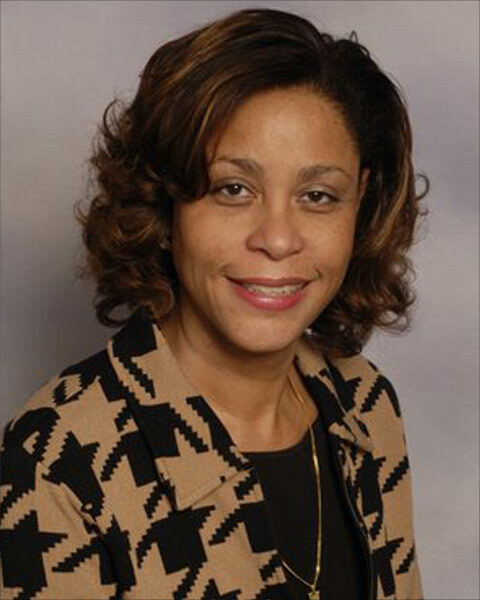 Ms. Bruner has been the director of CME at Memorial Hermann Health System since 2000. Prior to this, she served as the Director the for Memorial Family Practice Residency Program at Memorial Hermann. Ms. Bruner is currently serving as President of the Alliance's Board of Directors. 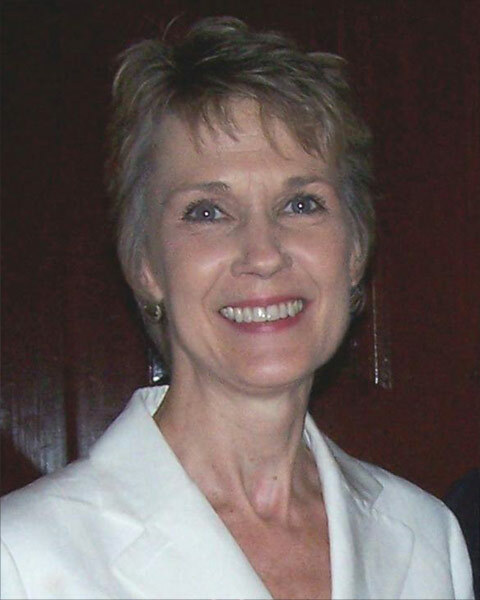 She has been a site surveyor and a member of the Texas Medical Association Subcommittee for Accreditation since 2007. Lisa Fennell is the Executive Director of the Association of Regulatory Boards of Optometry (ARBO). Ms. Fennell is responsible for administering ARBO's accreditation program for CE for optometrists: the Council on Optometric Practitioner Education (COPE). COPE offers two options for accreditation of optometric CE, activity accreditation or provider accreditation. Like other accreditation systems, COPE accreditation assures that optometrists receive education that is designed to be independent, free from commercial bias, based on valid content and effective in improving the quality of care delevered to their patients. COPE providers must meet rigorous standards for educational quality and independence, and COPE CE activities must be planned, implemented and evaluated in accordance with COPE's accreditation criteria, Standards for Commercial Support (SCS) and accreditation policies. 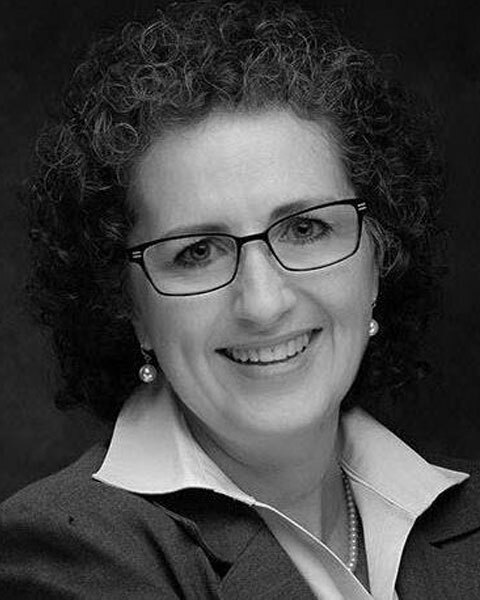 Bio: Lisa Fennell is the Executive Director of the Association of Regulatory Boards of Optometry (ARBO). Ms. Fennell is responsible for administering ARBO's accreditation program for CE for optometrists: the Council on Optometric Practitioner Education (COPE). COPE offers two options for accreditation of optometric CE, activity accreditation or provider accreditation. Like other accreditation systems, COPE accreditation assures that optometrists receive education that is designed to be independent, free from commercial bias, based on valid content and effective in improving the quality of care delevered to their patients. COPE providers must meet rigorous standards for educational quality and independence, and COPE CE activities must be planned, implemented and evaluated in accordance with COPE's accreditation criteria, Standards for Commercial Support (SCS) and accreditation policies. Michele L McKay, MSN, APRN, FNP-C is a board certificed Family Nurse Practitioner working at the American Association of Nurse Practitioners. Michele started her FNP career working at a rual health clinic managing patients across the lifespan and then moved to the retail health clinic where she worked in the clinic and advanced to the Clinic Practice Manager role for her area. She has been with AANP since 2013 in the Education Specialist role where she researches an writes IME grants and manages funded projects from the development phase through the final outcomes. Michele finds the challenges of grant writing and project management to be very rewarding and satisfying. 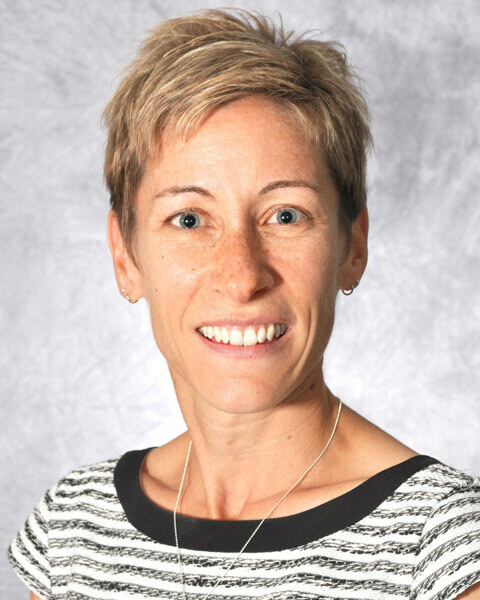 Bio: Michele L McKay, MSN, APRN, FNP-C is a board certificed Family Nurse Practitioner working at the American Association of Nurse Practitioners. Michele started her FNP career working at a rual health clinic managing patients across the lifespan and then moved to the retail health clinic where she worked in the clinic and advanced to the Clinic Practice Manager role for her area. She has been with AANP since 2013 in the Education Specialist role where she researches an writes IME grants and manages funded projects from the development phase through the final outcomes. Michele finds the challenges of grant writing and project management to be very rewarding and satisfying.